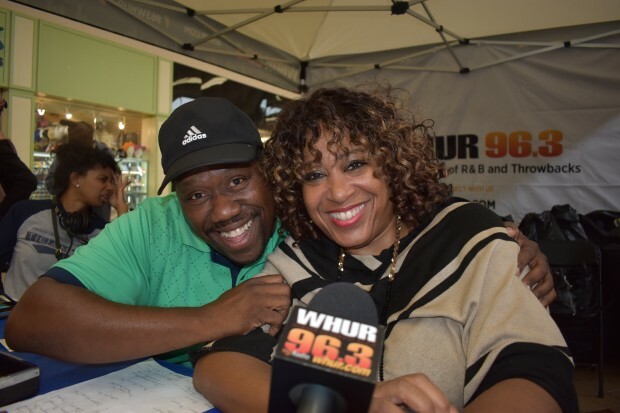 Thanks DMV! 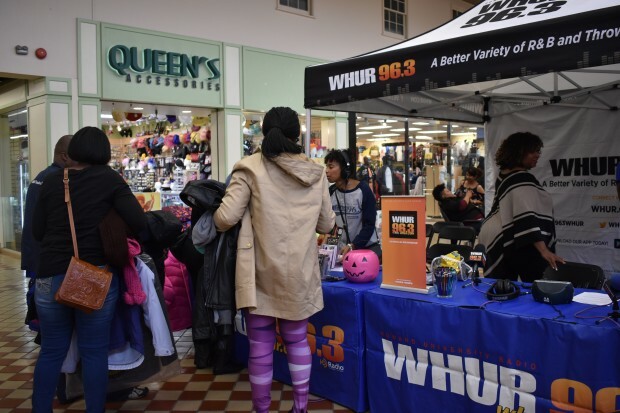 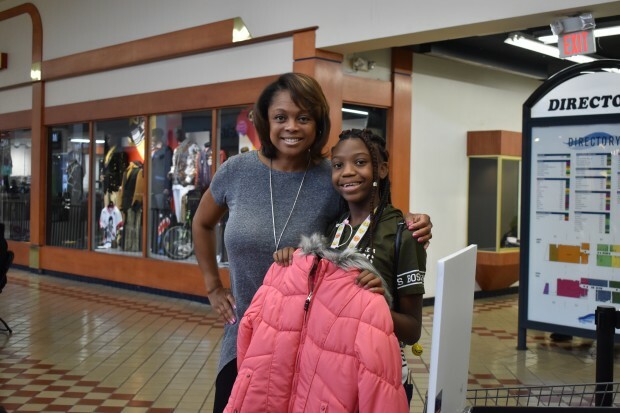 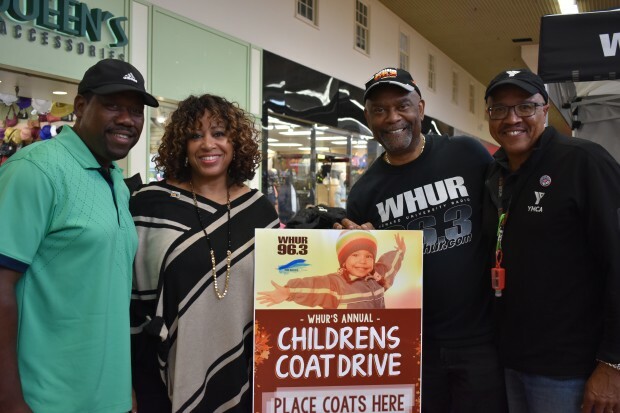 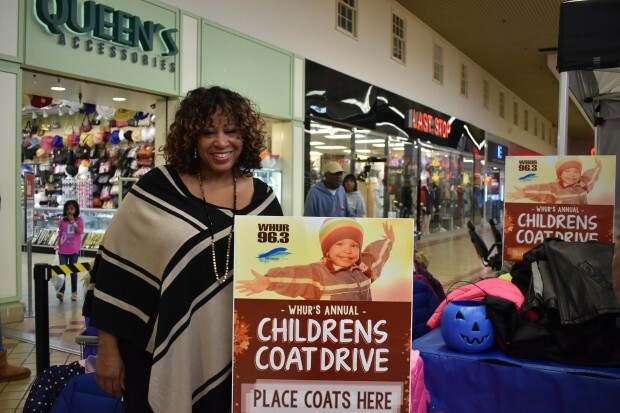 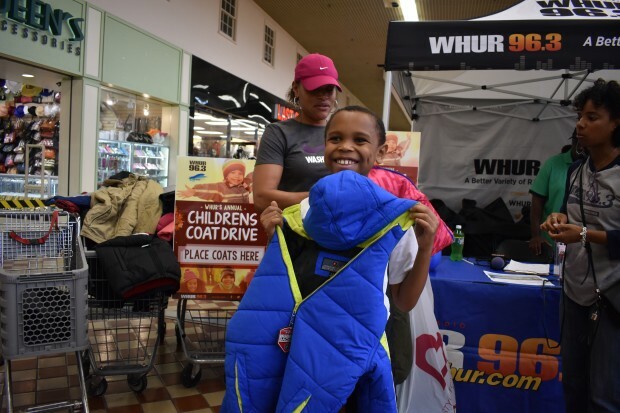 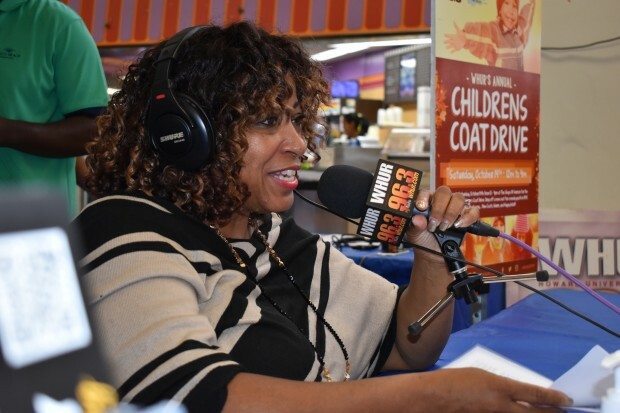 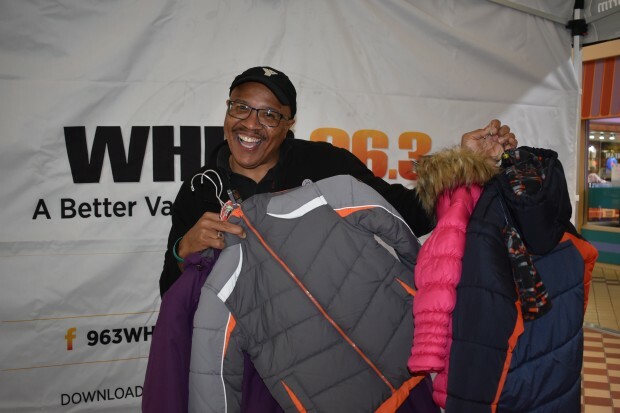 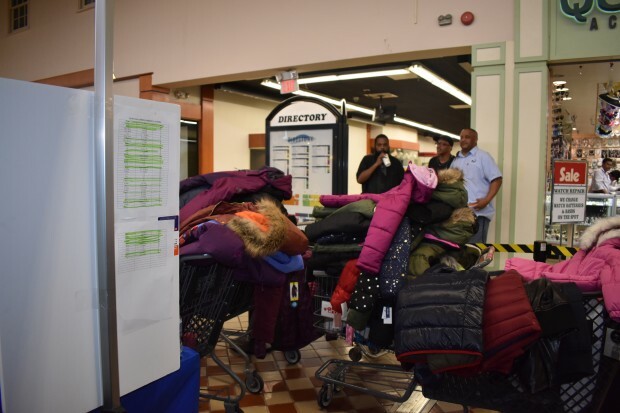 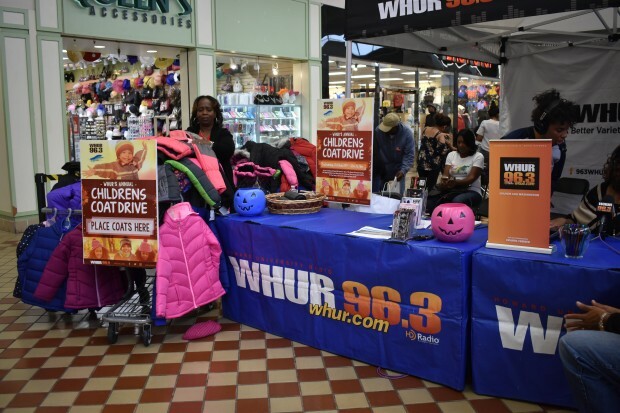 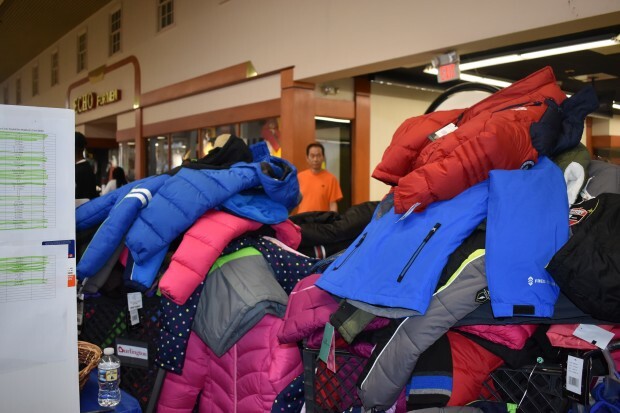 Over 330 New Coats Donated During WHUR’s Annual Coat Drive! 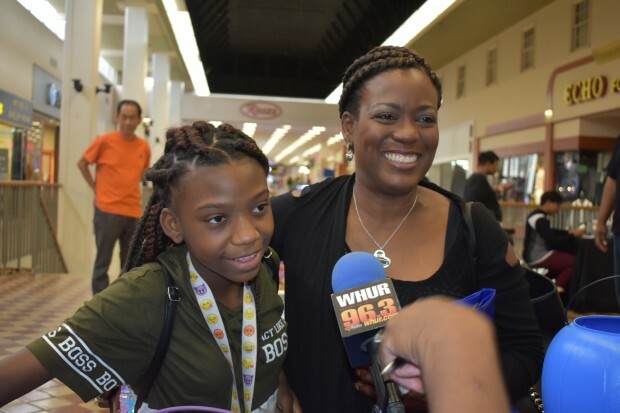 DMV, you’ve done it again! 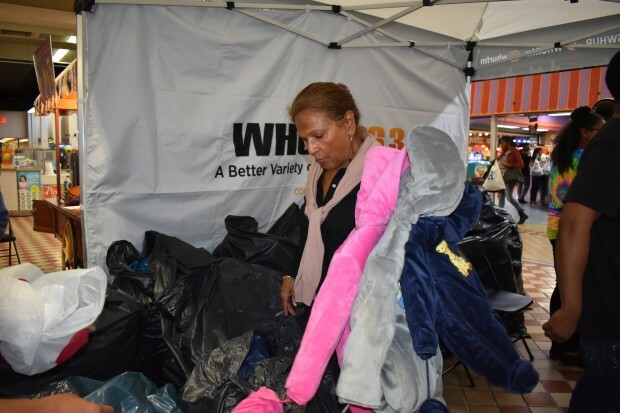 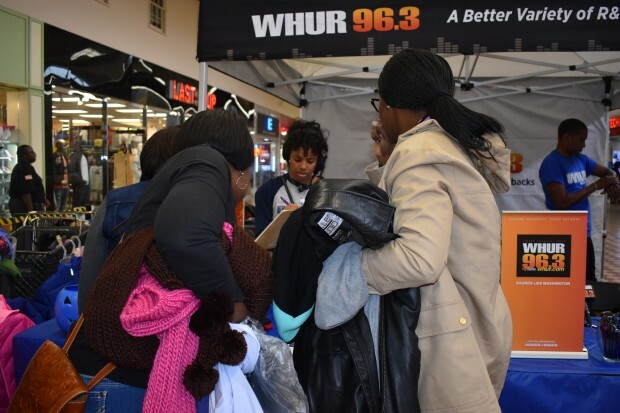 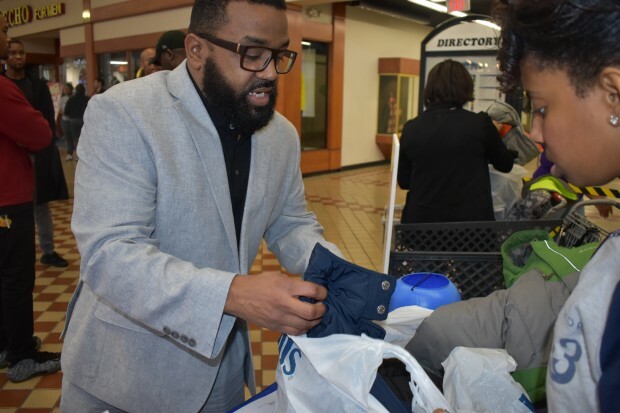 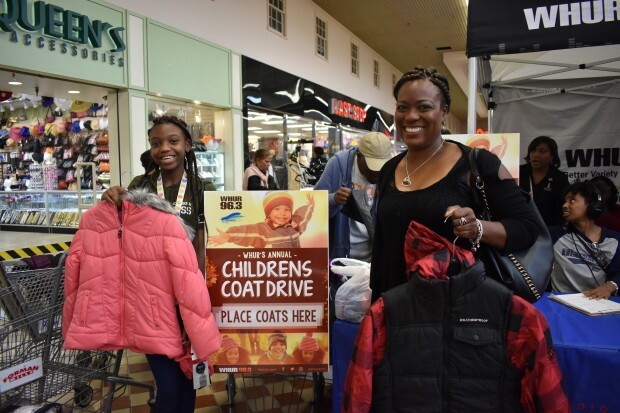 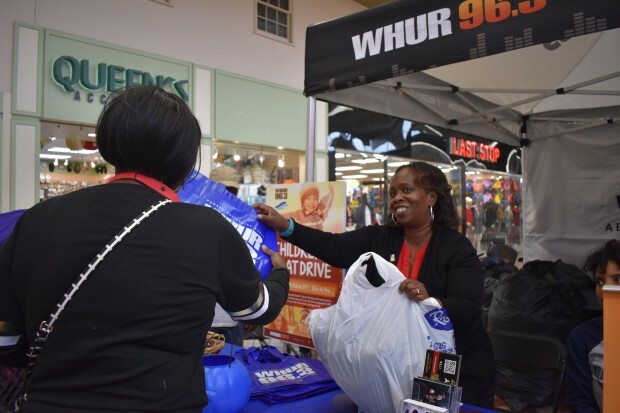 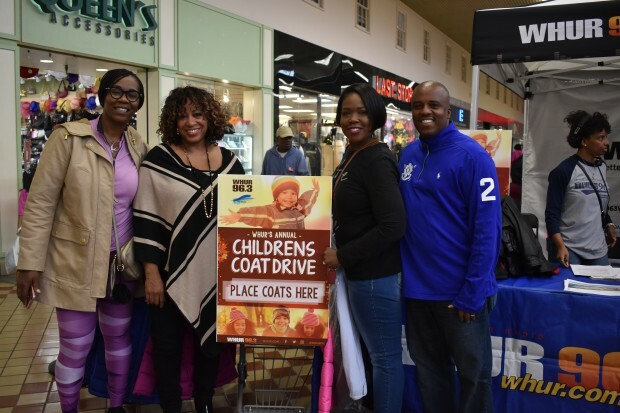 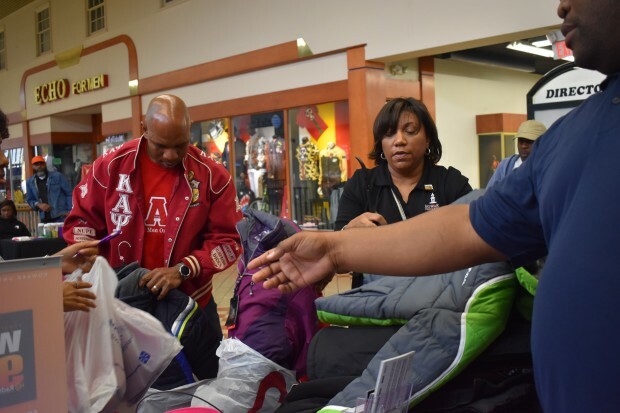 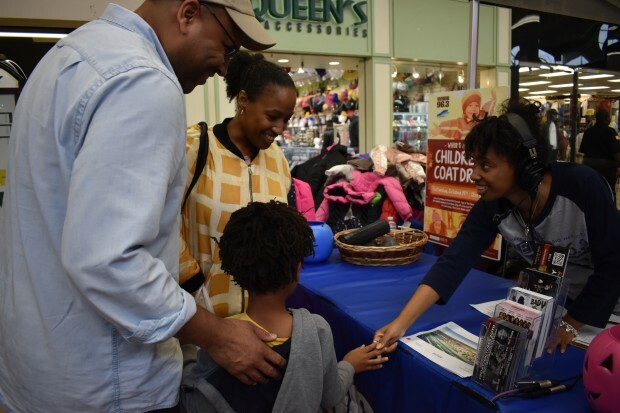 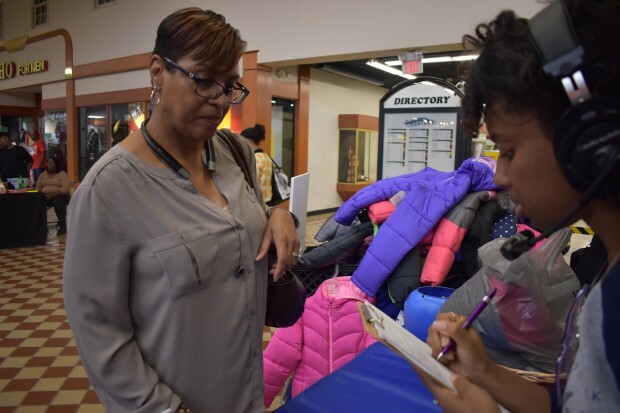 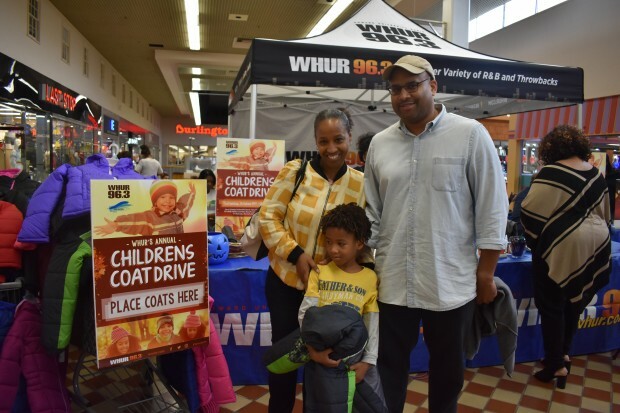 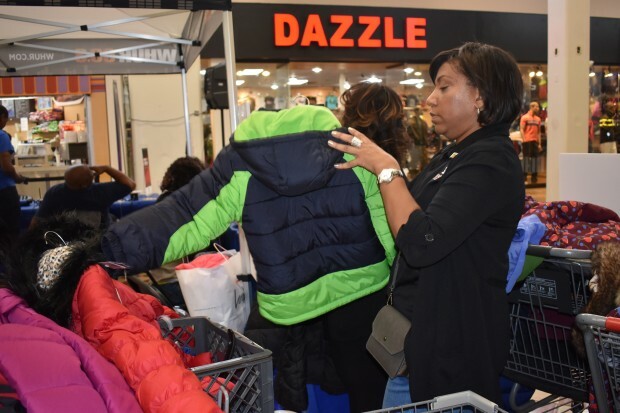 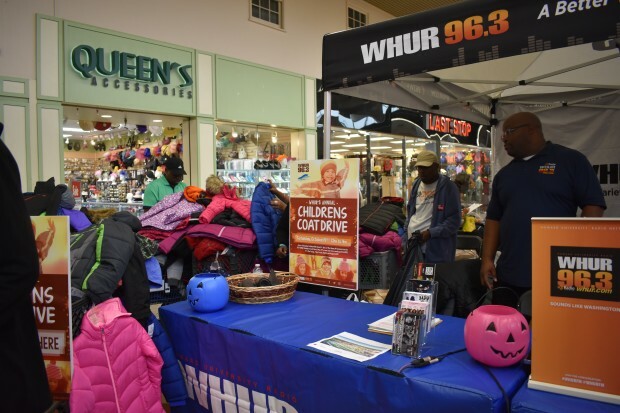 Thanks to you, over 330 new coats were collected at WHUR‘s annual coat drive. 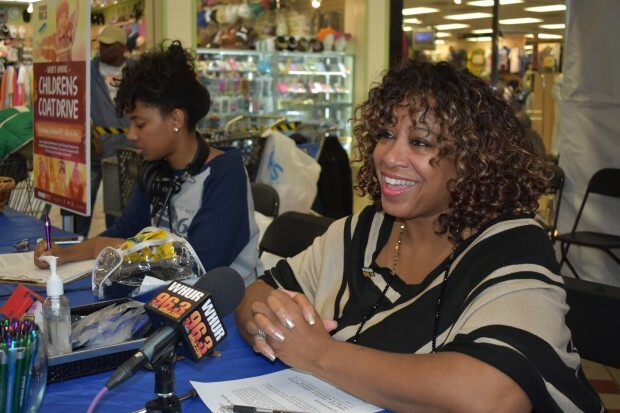 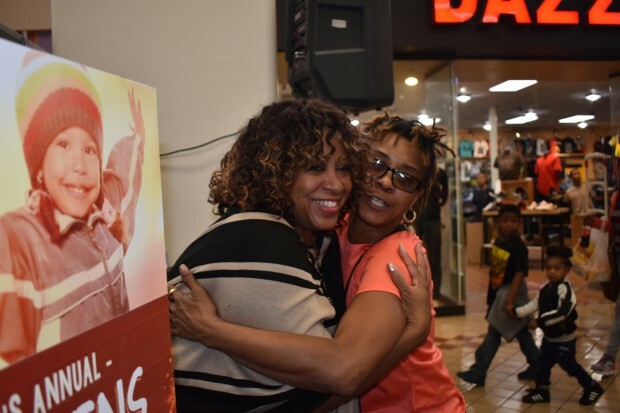 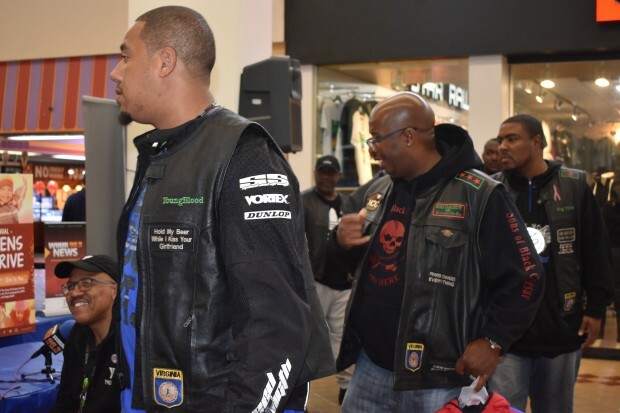 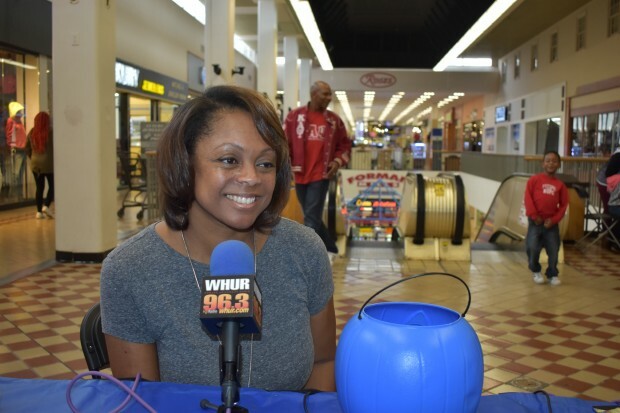 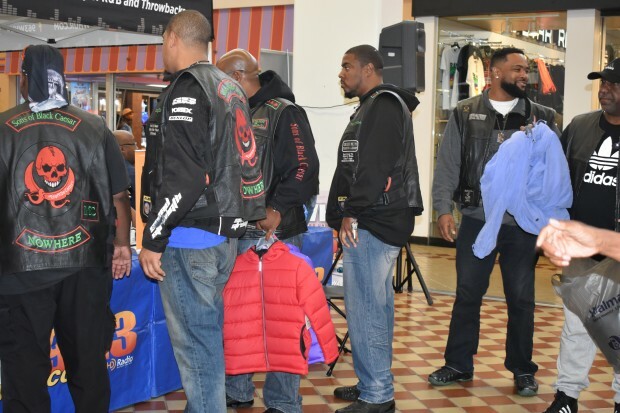 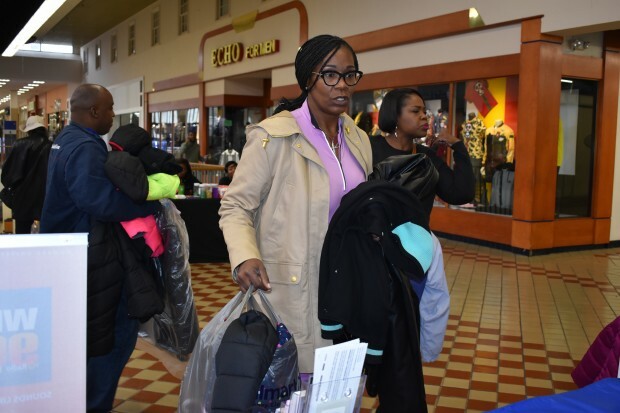 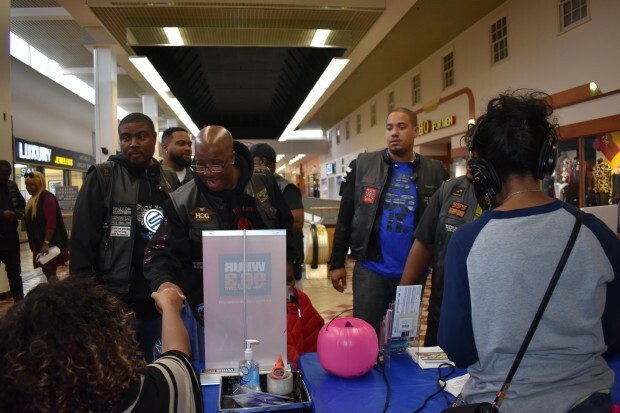 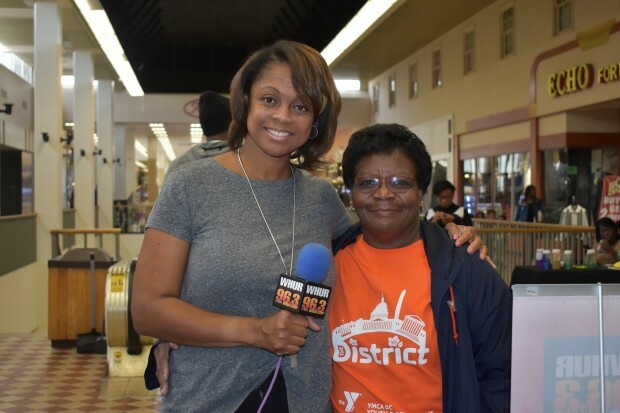 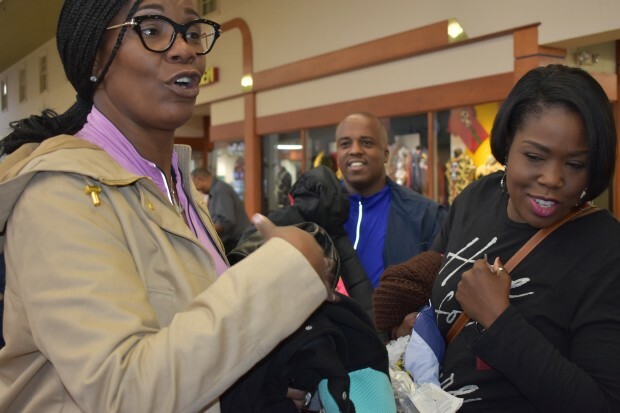 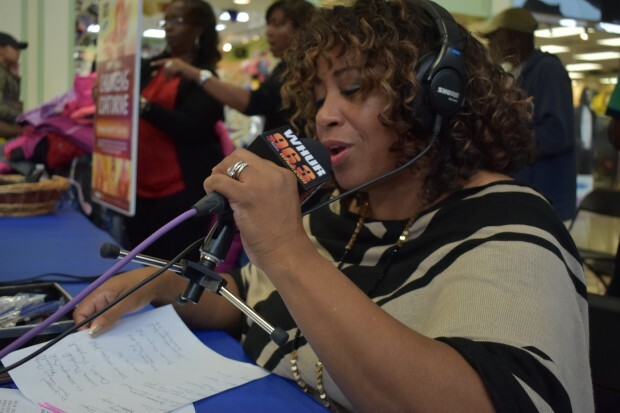 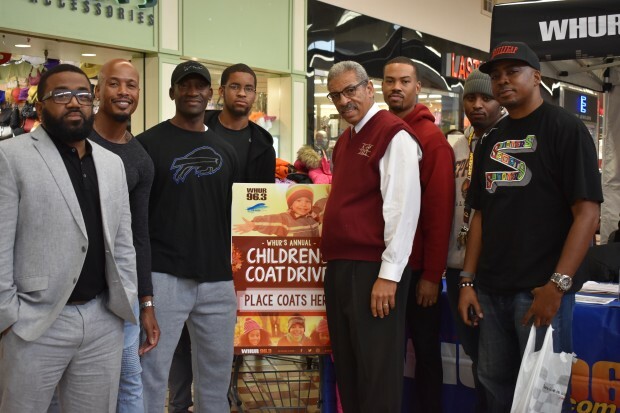 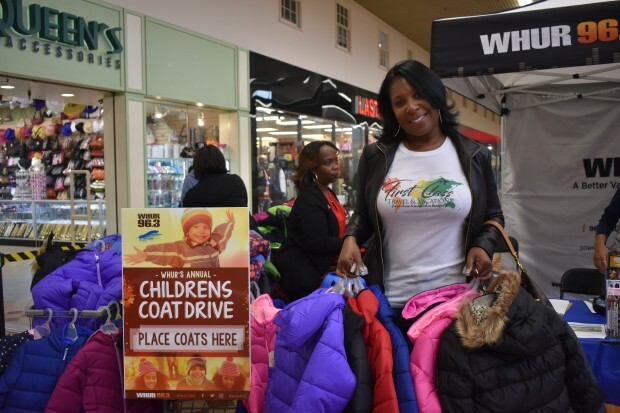 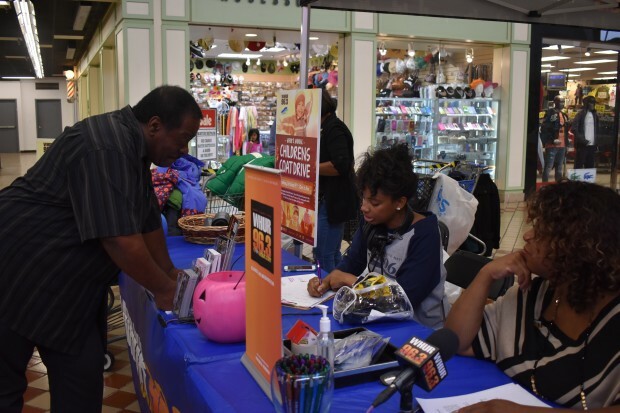 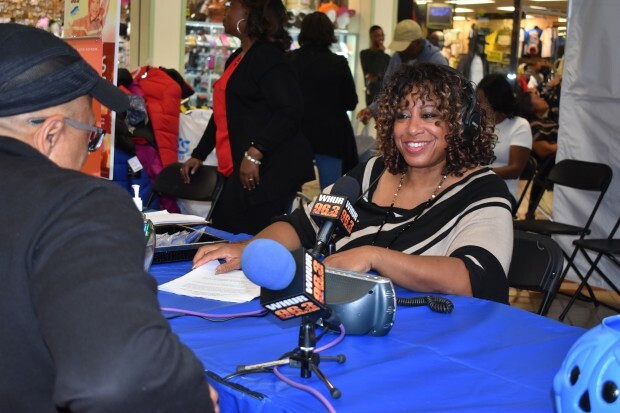 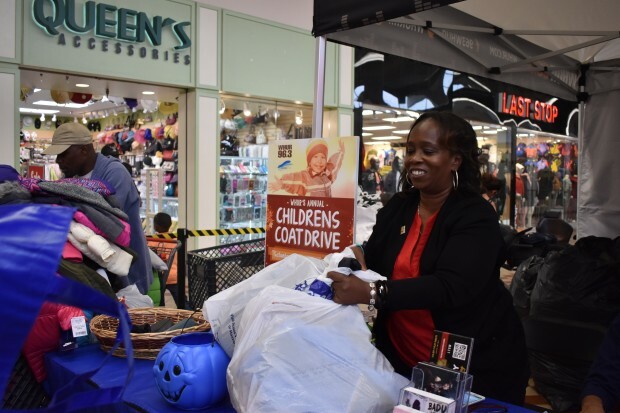 Triscina Grey hosted the event inside The Shops at Iverson and the support was overwhelming. 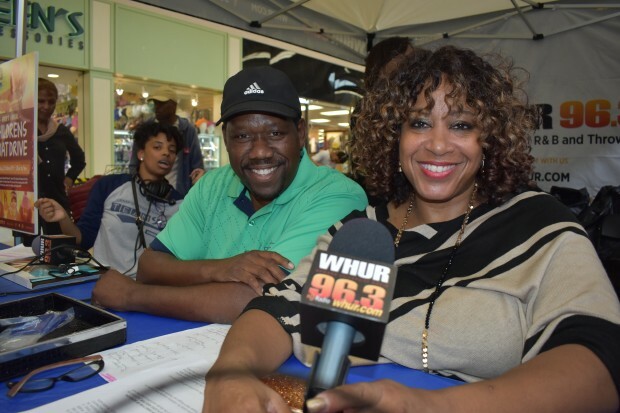 Taylor Thomas and Bobby Gailes also came out in support to greet our loyal listeners. 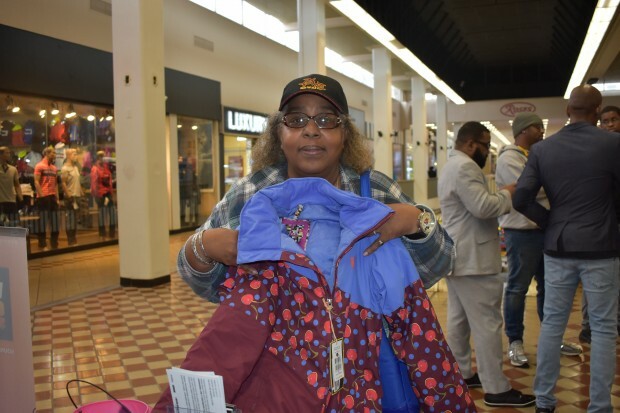 $300 in cash was also collected. 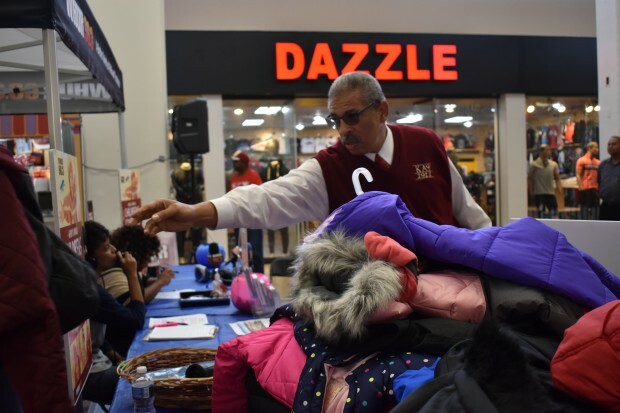 WHUR will use the monetary donations to purchase new hats and gloves to go along with the coats. 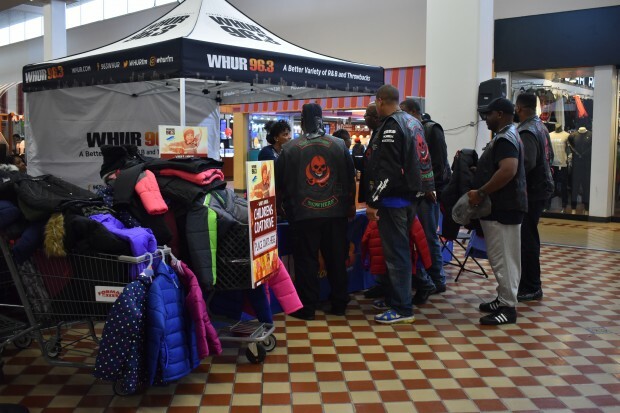 All items will be given away to the youth at an after school party complete with snacks and punch hosted by WHUR and the Howard University Athletics Department. 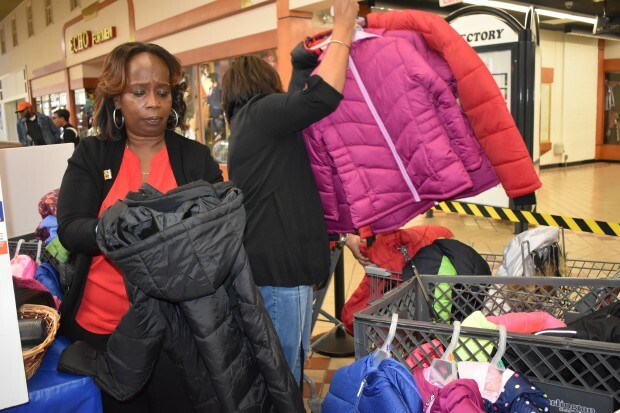 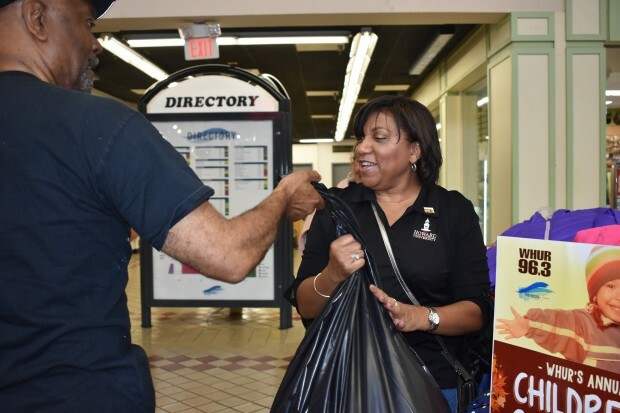 The donations will be distributed to the YMCA of Metropolitan Washington and Shepherd’s Cove Shelter, a homeless facility in Prince George’s County for women and their children. 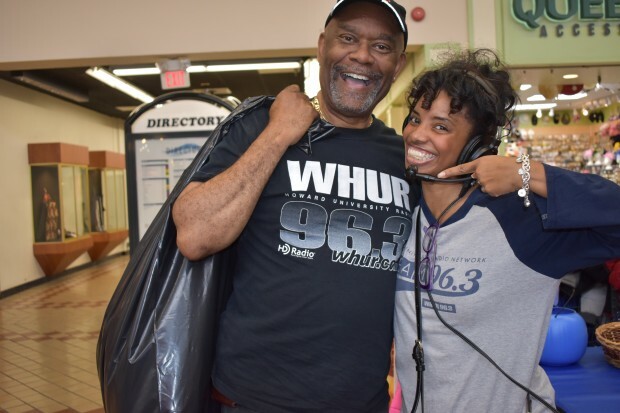 WHUR would like to thank our amazing listeners for always caring and sharing. 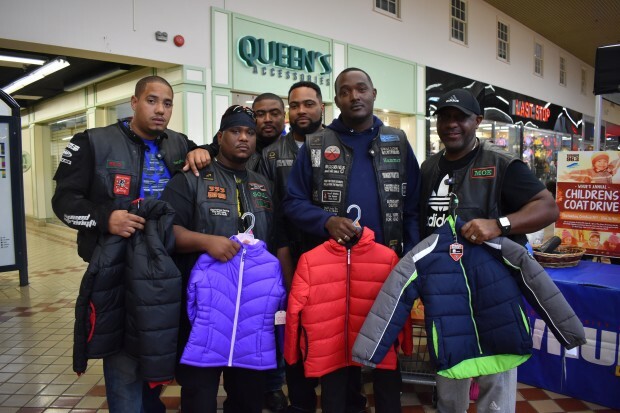 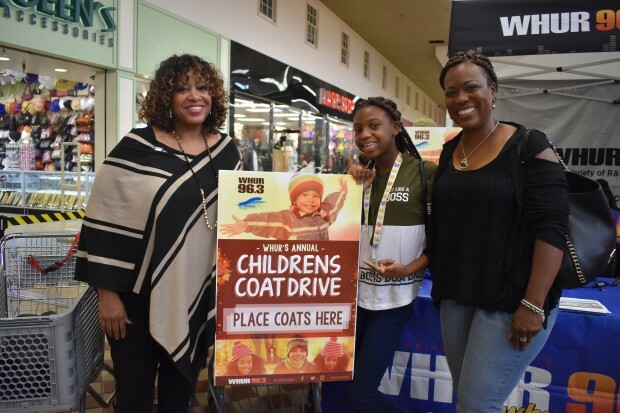 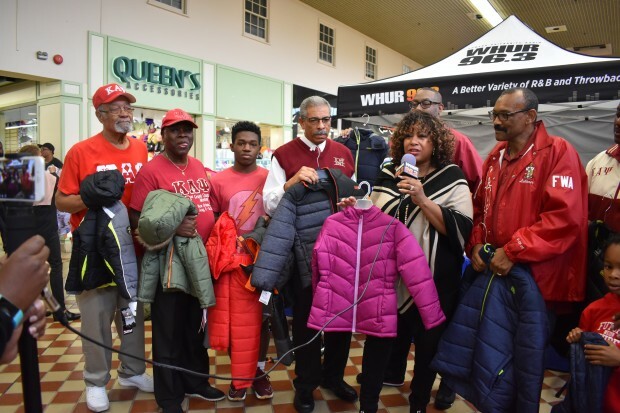 WHUR has been collecting coats for area kids in need for over 15 years. 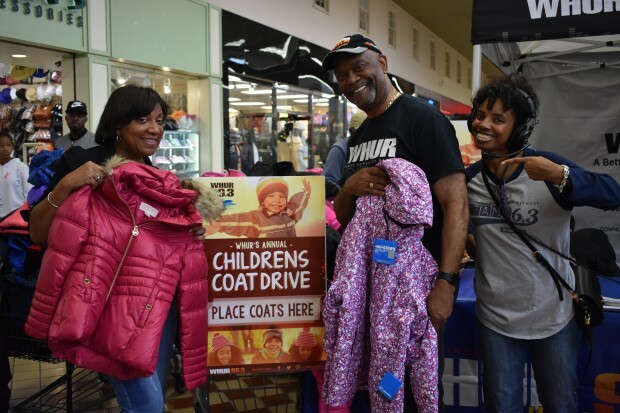 And it’s because of your generosity that we’ve been able to help thousands of kids over the years. 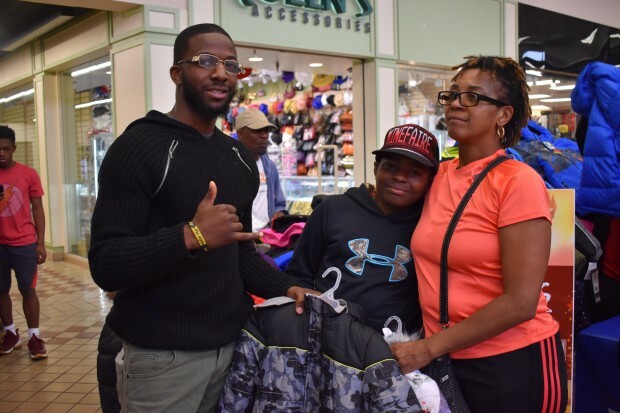 YOU guys are the real MVPs! 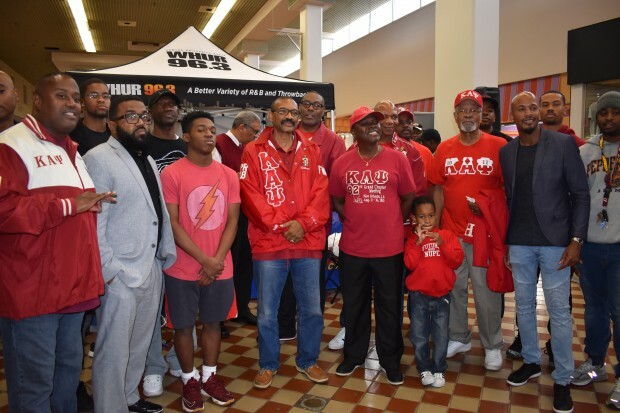 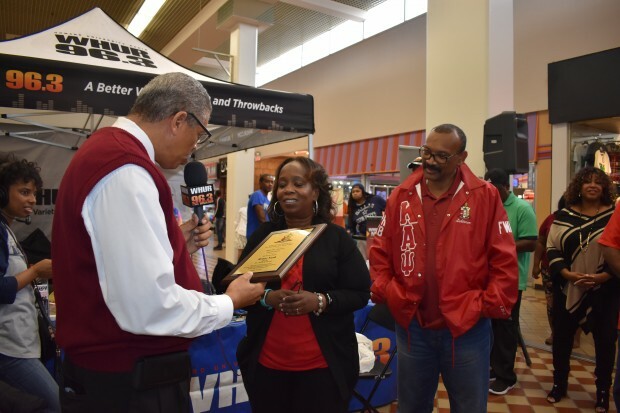 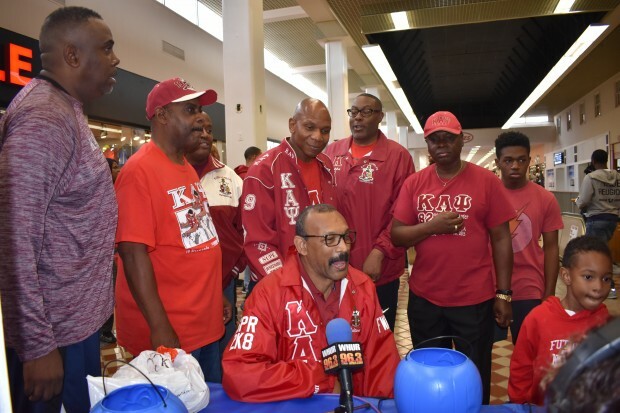 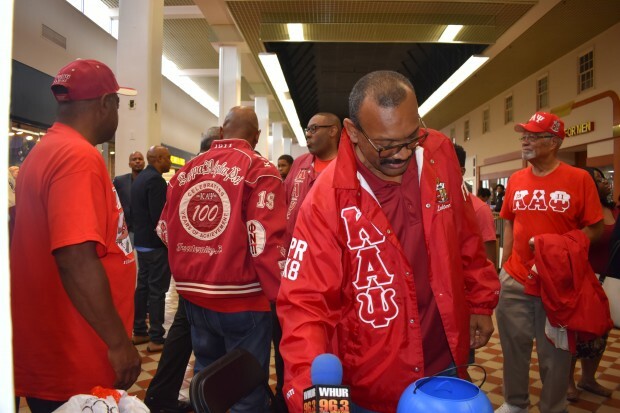 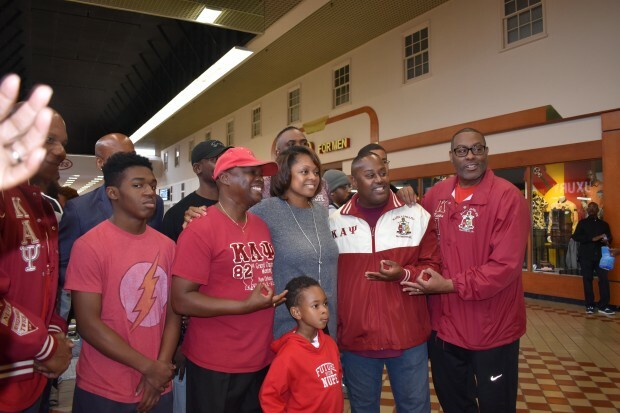 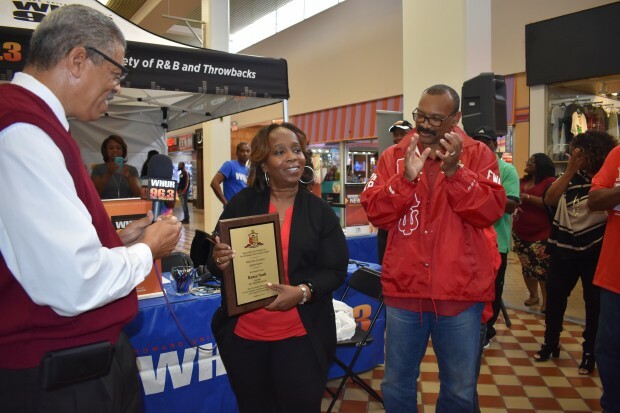 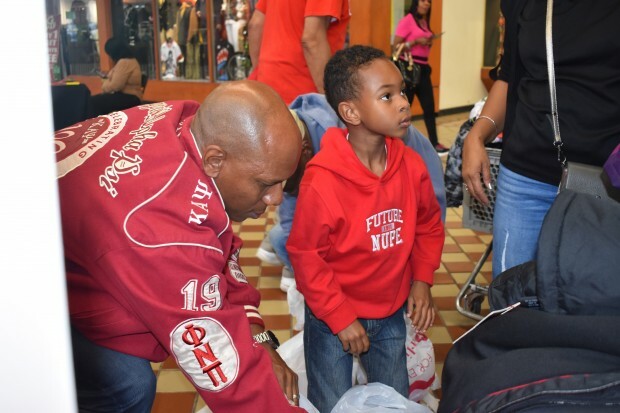 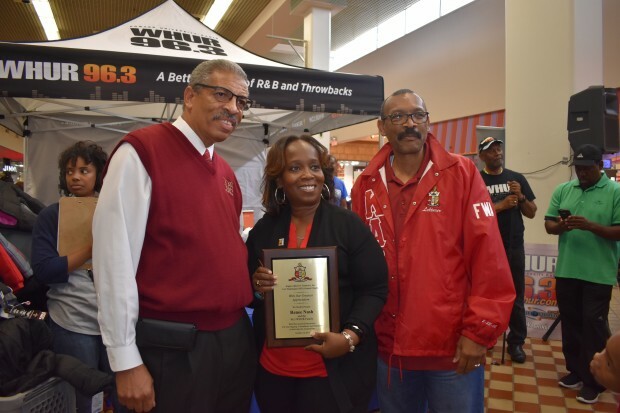 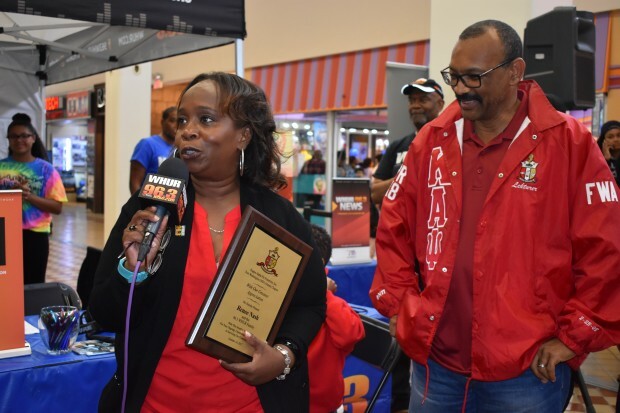 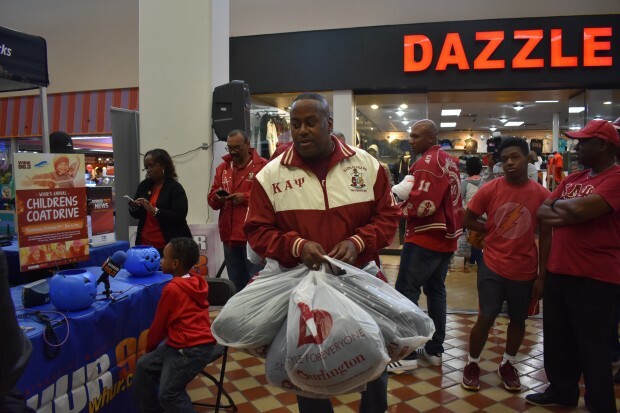 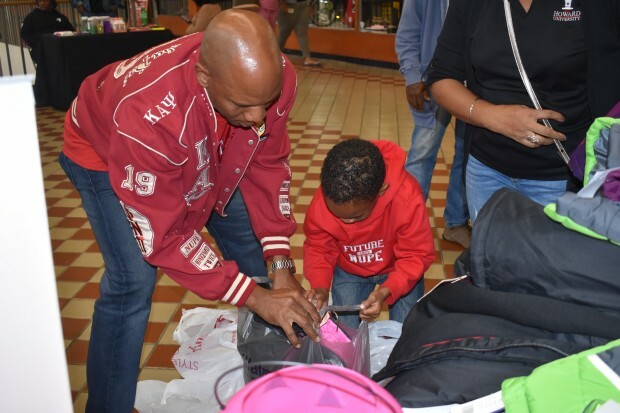 Additionally, a special shout out to the Fort Washington Alumni Chapter of Kappa Alpha Psi, Inc. for bringing in more than two dozen coats and presenting WHUR with its Outstanding Community Service Award. 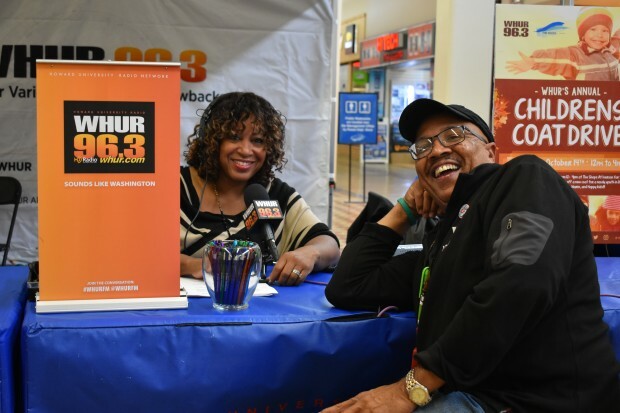 *Photos courtesy of WHUR Digital Intern Somer Benton.